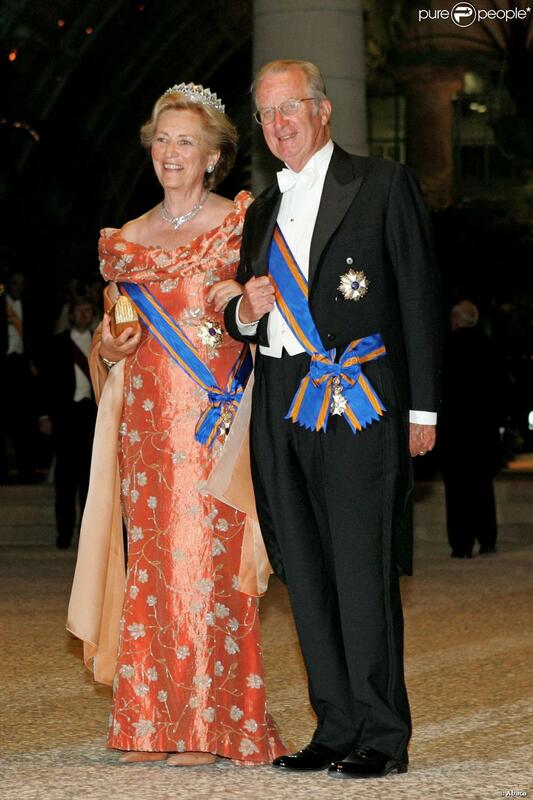 Albert II (born 6 June 1934) reigned as the King of the Belgians from 1993 until his abdication in 2013. King Albert II is the son of King Leopold III and Queen Astrid, born princess of Sweden. He is the younger brother of Grand Duchess Joséphine-Charlotte of Luxembourg and King Baudouin, whom he succeeded upon Baudouin's death in 1993. He is currently the last living child of Leopold III and Astrid. 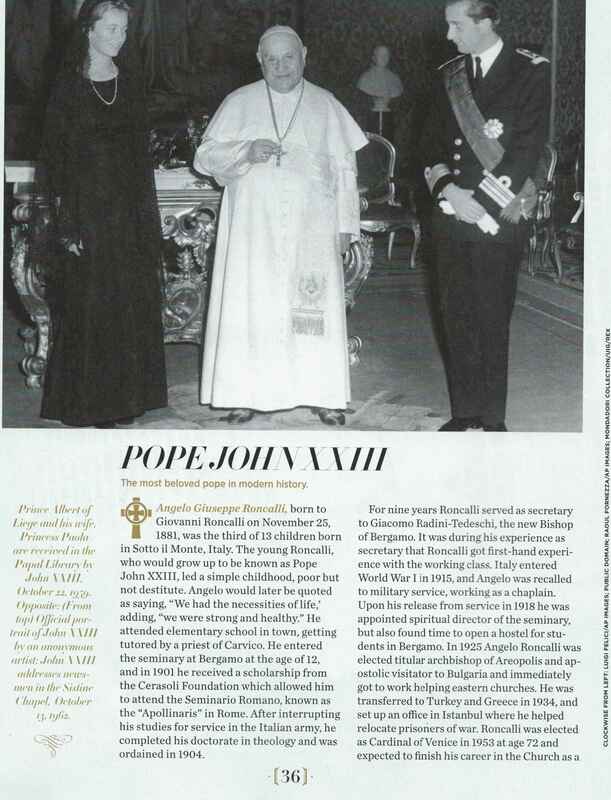 He married Donna Paola Ruffo di Calabria (now Queen Paola), with whom he had three children. Albert's elder son, Philippe, is the current King of the Belgians. On 3 July 2013, King Albert II attended a midday session of the Belgian cabinet. He then announced that, on 21 July, Belgian National Day, he would abdicate the throne for health reasons. He was succeeded by his son Philippe on 21 July 2013. Albert II was the fourth monarch to abdicate in 2013, following Pope Benedict XVI, Queen Beatrix of the Netherlands, and Emir Hamad bin Khalifa of Qatar. In so doing, he was also the second Belgian monarch to abdicate, following his father Leopold III who abdicated in 1951, albeit under very different circumstances. Prince Albert was born in Stuyvenberg Castle, Brussels, as the second son and youngest child of King Leopold III and his first wife, Princess Astrid of Sweden. He was second in line to the throne at birth, and was given the title Prince of Liège. Queen Astrid died in a car accident on 29 August 1935, in which King Leopold was lightly injured but survived. The King remarried to Mary Lilian Baels in 1941, a union that produced three more children: Prince Alexandre, Princess Marie-Christine and Princess Marie-Esméralda. During World War II, on 10 May 1940, at the time when Belgium was being invaded, Prince Albert, his elder sister Princess Joséphine-Charlotte and his elder brother Prince Baudouin, left the country for France and later Spain. The Prince and the Princess returned to Belgium on 2 August 1940. They continued their studies until 1944, either at Laeken, or at the Castle of Ciergnon in the Ardennes. In June 1944, at the time of the Allied landings, King Leopold, his wife Princess Lilian and the royal children were deported by the Germans to Hirschstein, Germany, and later to Strobl, Austria, where they were liberated by the American Army on 7 May 1945. Owing to the political situation in Belgium, King Leopold and his family moved to the villa "Le Reposoir" in Pregny, Switzerland, when they left Austria in October 1945 and stayed until July 1950. During that time, Prince Albert would continue his education in a secondary school in Geneva. King Leopold III, accompanied by Prince Baudouin and Prince Albert, returned to Belgium on 22 July 1950. Prince Amedeo of Belgium, Archduke of Austria-Este (born 21 February 1986 at Saint Luc University Hospital) married on 5 July 2014 to Elisabetta Rosboch von Wolkenstein. On May 17, 2016 Albert became a great-grandfather to Archduchess Anna Astrid, the daughter of his eldest grandchild Prince Amedeo of Belgium, Archduke of Austria-Este. Since 1999, the media have claimed that the Belgian sculptor Delphine Boël (born in 1968) is King Albert II's extramarital daughter. In June 2013, Boël summoned the then King, the then Duke of Brabant and the Archduchess of Austria-Este to appear in court. She hoped to use DNA tests to prove that she is the King's daughter. As the King enjoyed complete immunity under the law, Boël decided to summon his elder children as well. After the King's abdication, she abandoned her first suit to introduce a second one only against the King as he was no longer protected by immunity and the first claim would have been judged according to the situation at the time of the introduction of the claim. In March 2017, the Court ruled that her claim was unfounded, and her lawyers said she would take the claim to appeal. On 25 October 2018, the Court of Appeal decided that Delphine Boël is not a descendant of Jacques Boël, and ordered King Albert to undergo DNA testing. His lawyer announced that he would seek further advice about a possible referral to Belgium's Cour de Cassation / Hof van Cassatie. In 2019, the King's lawyer confirmed he would not provide a DNA sample in the case. As the younger brother of King Baudouin, Prince Albert was the heir-presumptive to the throne. However, his son Prince Philippe was groomed to be Baudoin's successor, once it became clear that the King would have no children to succeed him. Despite this, on Baudouin's death (at age 62), Albert was sworn in before parliament, on 9 August 1993, as the sixth King of the Belgians. As King, Albert's duties included representing Belgium at home and abroad on state visits, trade missions, and at high level international meetings as well as taking an interest in Belgian society, culture and enterprise. In 1984, he set up the Prince Albert Foundation, to promote expertise in foreign trade. The King had a constitutional role which came into play in 2010–2011 when Belgium's parliament was unable to agree on a government. When the crisis was resolved, Albert swore in the new government. Albert sparked controversy in his December 2012 Christmas speech by comparing modern "populist movements" with those of the 1930s. This was seen by several political commentators, as well as many Flemish politicians, as aimed implicitly at the large Flemish nationalist party, the N-VA. Bart De Wever, the party's leader, called for the King's role in the formation of Belgian governments to be changed in the wake of this comment since he "could no longer see the monarch as playing the constitutional role of referee." On 3 July 2013, 79-year-old King Albert II attended a midday session of the Belgian cabinet, where he revealed his intention to abdicate to Prime Minister Elio Di Rupo and to the Deputy Prime Ministers. According to a letter sent by the King to the Prime Minister and dated 3 July 2013, and which was made public, the King had already broached the topic of his intention to abdicate several times with the Prime Minister, who had asked him to reconsider it. At 6 PM (CET) the King announced in a recorded radio and television speech that on 21 July, Belgium's National Day, he would abdicate the throne for health reasons. He was succeeded by his son, Philippe. 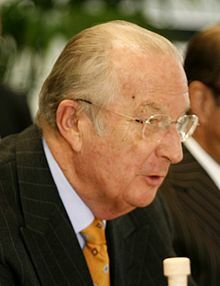 Albert II retained the title of King after the abdication, and has since been styled as His Majesty King Albert II of Belgium. After his abdication on 21 July 2013 it was decided that he would be styled as His Majesty King Albert II, the same form of address granted to his father, Leopold III, after his abdication. Personal Standard of King Albert II. King Albert II boulevard, Brussels. Institute King Albert II, University hospital of Saint-Luc. Jacques van Ypersele de Strihou , former chief of the Kings Cabinet. ^ a b "King Albert II". The Belgian Monarchy. Archived from the original on 25 April 2010. Retrieved 28 April 2010. ^ Albert's full name is Albert Félix Humbert Théodore Christian Eugène Marie in French (pronounced [albɛʁ feliks œ̃bɛʁ teodɔʁ kʁistjɑ̃ øʒɛn maʁi]), Albert Felix Humbert Theodoor Christiaan Eugène Marie in Dutch (pronounced [ˈɑlbərt ˈfeːlɪks ˈɦɵmbərt teːjoːˈdoːr ˈkrɪstijaːn øːˈʒɛːn maːˈriː]), and Albrechtt Felix Humbert Theodor Christian Eugen Maria in German (pronounced [ˈʔalbʁɛkt ˈfeːlɪks ˈhʊmbɛʁt ˈteːodoːɐ̯ ˈkʁɪsti̯an ˈʔɔʏɡn̩ maˈʁiːaː]). ^ Stroobants, Jean-Pierre (17 June 2013). "En Belgique, la fille adultérine d'Albert II exige une reconnaissance officielle". Le Monde. Retrieved 23 June 2013. ^ Bacchi, Umberto (18 June 2013). "Belgium: King Albert's 'Disowned Natural Daughter' Delphine Boel Seeks Recognition in Court". International Business Times. Retrieved 23 June 2013. ^ Le Vif, "Chacun sait que le roi Albert est le père biologique de Delphine Boël"
^ "Belgian ex-king Albert II refuses DNA test in love-child case". BBC News. 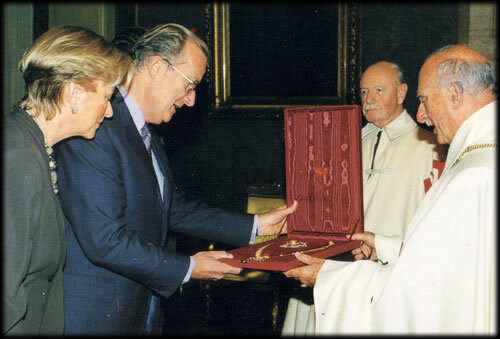 ^ "The Belgian Monarchy: Home – Royal Family – King Albert II". The Belgian Monarchy. ^ "The Belgian Monarchy: Home – The Monarchy today". The Belgian Monarchy. ^ "The Belgian Monarchy: Home – The Monarchy today – Royal Initiatives – Prince Albert Fund". The Belgian Monarchy. ^ "Belgium swears in new government headed by Elio Di Rupo". BBC News. 6 December 2011. ^ a b "Belgium King Albert II Christmas speech sparks controversy". BBC News Online. 27 December 2012. Retrieved 2 January 2013. ^ Freek Willems, Dirk Reynaers. "België heeft vanaf 21 juli 2 koningen en 3 koninginnen (Dutch)". Deredactie.be. ^ "Reply to a parliamentary question" (PDF) (in German). p. 53. Retrieved 4 October 2012. 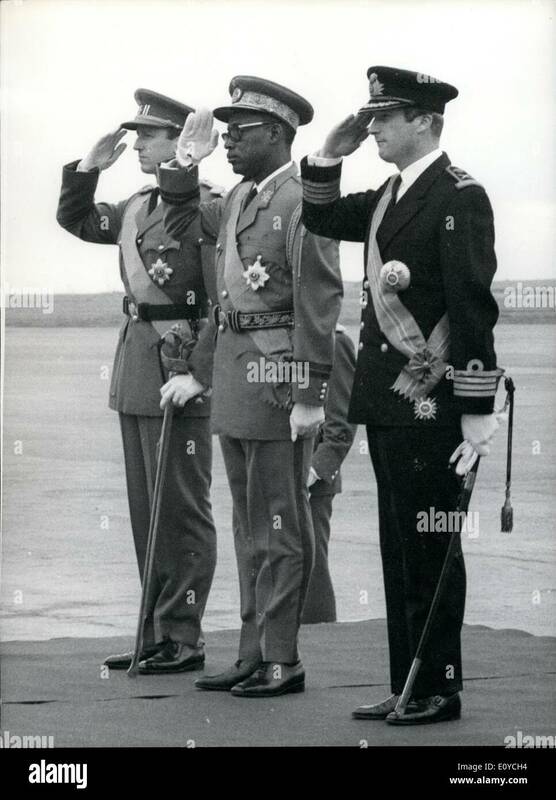 ^ "Congolese President Joseph Mobutu flanked by Belgian King Baudouin". Retrieved 17 January 2017. 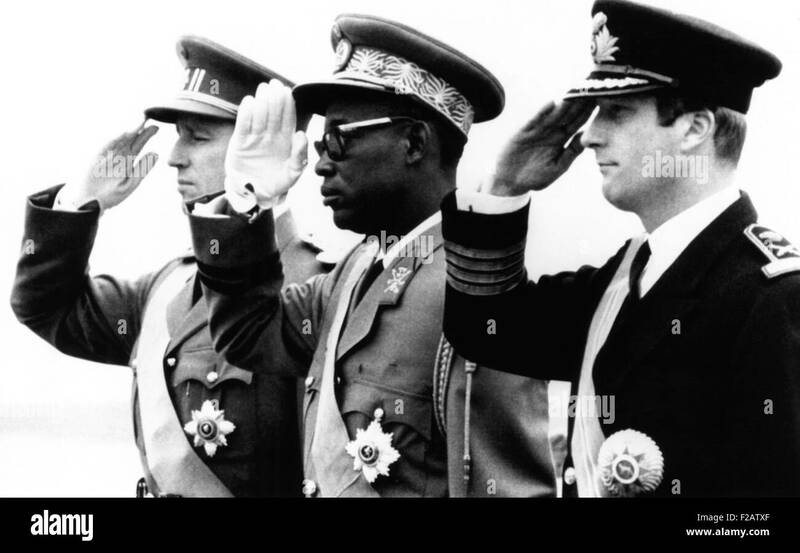 ^ "November 11, 1969 - Gen. Mobutu on official visit to Brussels - Image". Retrieved 17 January 2017. 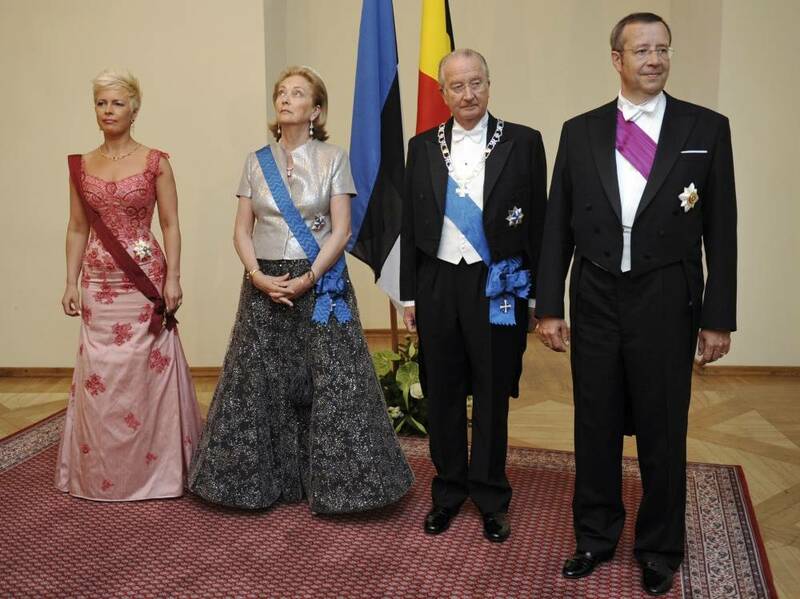 ^ "Finnish President Visit To Belgium - Day One Photos and Images - Getty Images". ^ "President of Greece State Visit To Belgium Photos and Images - Getty Images". ^ "The Holy Sepulchre Ordre". ^ "Hungary?s President Laszlo Solyom on State Visit to Belgium Day 1 Photos and Images - Getty Images". ^ "Fálkaorðuhafar". Falkadb.forseti.is. 21 October 1936. Archived from the original on 13 March 2016. Retrieved 19 November 2016. ^ "The Belgian King Albert II (L) and Queen Paola (2ndL) and their eldest son, crown Prince Philippe of Belgium (C) are welcomed by Japanese Empress Michiko and Emperor Akihito, at the Imperial Palace..."
^ "2011maijs-tzoregistrs.doc". president.lv. Archived from the original (doc) on 4 March 2016. Retrieved 30 December 2016. ^ "President of the Republic of Lithuania - The Belgian Royal Couple pays the first visit to Lithuania". ^ "Henri, Grand Duke of Luxembourg and Maria Teresa, Grand Duchess of Luxembou Photos and Images - Getty Images". ^ "Monaco Royal Wedding - The Religious Wedding Ceremony". ^ "Image - red carpet". Archived from the original on 16 June 2013. Retrieved 30 December 2016. 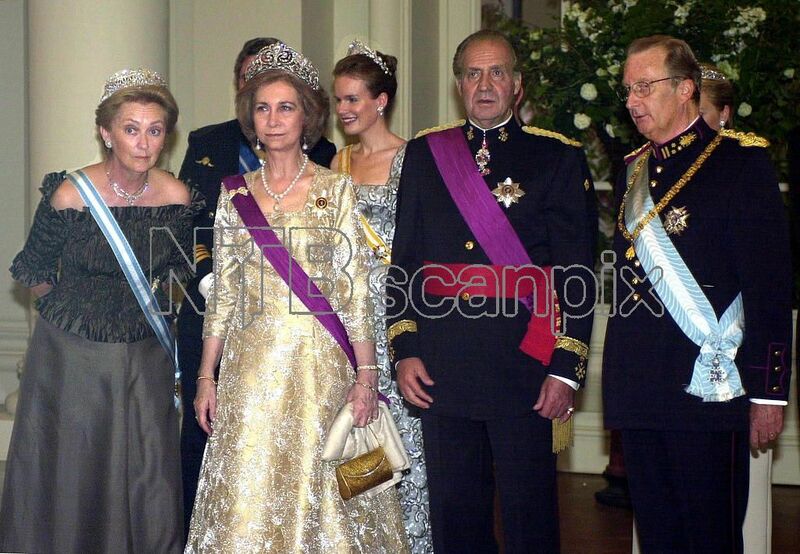 ^ "Queen Paola and King Albert image". PurePeople. Archived from the original on 30 December 2016. Retrieved 30 December 2016. ^ "Dutch Royal Family Make State Visit To Belgium - Day 1". ^ "Anefo_911-3015_Tweede_dag.jpg". wikimedia. Archived from the original on 30 December 2016. Retrieved 30 December 2016. ^ "picture:1279009". belga.be. Archived from the original on 13 July 2012. Retrieved 30 December 2016. ^ "Portuguese State Visit To Belgium Photos and Images - Getty Images". ^ "Wedding image". Archived from the original on 30 December 2016. Retrieved 30 December 2016. ^ "sp07359f.jpg". Blogspot. Archived from the original on 30 December 2016. Retrieved 30 December 2016. ^ "BOE.es - Documento BOE-A-1978-7199". ^ "picture:471649". belga.be. Archived from the original on 5 December 2012. Retrieved 30 December 2016. ^ "Royal Victorian Order image". GettyImages. Archived from the original on 16 June 2013. Retrieved 30 December 2016. ^ "Institut Roi Albert II - Cliniques universitaires Saint-Luc". Wikimedia Commons has media related to Albert II of Belgium. "Belgium defends king against 'assault'". BBC News. 18 September 2001. Albert I reigned as the King of the Belgians from 1909 to 1934. This was an eventful period in the history of Belgium, which included the period of World War I (1914–1918), when 90 percent of Belgium was overrun, occupied, and ruled by the German Empire. Other crucial issues included the adoption of the Treaty of Versailles, the ruling of the Belgian Congo as an overseas possession of the Kingdom of Belgium along with the League of Nations mandate of Ruanda-Urundi, the reconstruction of Belgium following the war, and the first five years of the Great Depression (1929–1934). King Albert died in a mountaineering accident in eastern Belgium in 1934, at the age of 58, and he was succeeded by his son Leopold III. Baudouin reigned as the King of the Belgians, following his father's abdication, from 1951 until his death in 1993. He was the last Belgian king to be sovereign of the Congo. 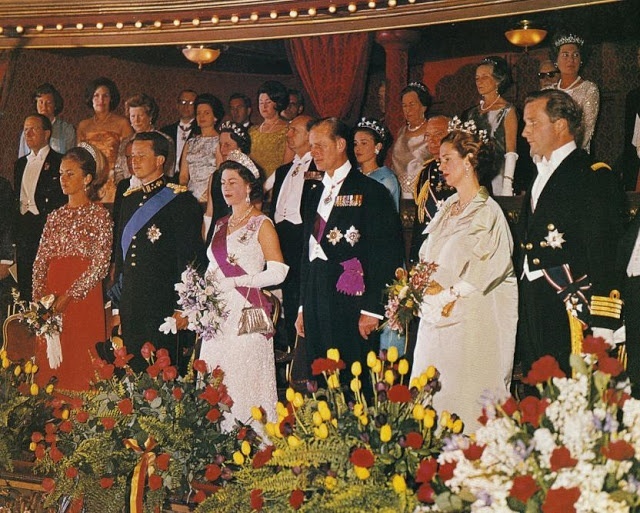 The monarchy of Belgium is a constitutional, hereditary, and popular monarchy whose incumbent is titled the King or Queen of the Belgians and serves as the country's head of state. There have been seven Belgian monarchs since independence in 1830. Philippe or Filip is the King of the Belgians, having ascended the throne on 21 July 2013, following his father's abdication. He is the eldest child of King Albert II, whom he succeeded upon Albert's abdication for health reasons, and Queen Paola. He married Countess Mathilde d'Udekem d'Acoz, with whom he has four children. King Philippe's elder daughter, Princess Elisabeth, is first in the line of succession. Prince Laurent of Belgium is the second son and youngest child of King Albert II and Queen Paola, and younger brother of King Philippe. Princess Astrid of Belgium, Archduchess of Austria-Este, is the second child and only daughter of King Albert II and Queen Paola, and younger sister to the current Belgian monarch, King Philippe. She is married to Prince Lorenz of Belgium, head of the Austria-Este branch of the House of Habsburg-Lorraine, and is fifth in line of succession to the Belgian throne. 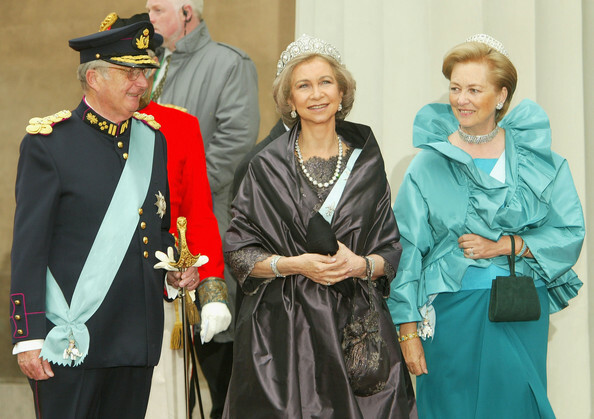 Queen Paola of Belgium is the wife of the former King Albert II and was Queen of the Belgians from 1993 until his abdication in 2013 in favour of their son King Philippe. Queen Mathilde of Belgium is the wife of King Philippe, who ascended the throne following the abdication of his father, King Albert II, on 21 July 2013. She is the first Belgian-born Queen of the Belgians. Marie Henriette of Austria was Queen of the Belgians as the wife of King Leopold II. Prince Lorenz of Belgium, Archduke of Austria-Este is a member of the Belgian Royal Family and has both Austrian and Belgian citizenships. Since 1996 he is also head of the House of Austria-Este, a cadet branch of the formerly Imperial Austrian House of Habsburg-Lorraine. Prince Karl Anton of Hohenzollern-Sigmaringen was head of the Princely House of Hohenzollern-Sigmaringen, Hohenzollern from 1869 and Prime Minister of Prussia. He was the son of Karl, Prince of Hohenzollern-Sigmaringen, who abdicated in favour of his son on 27 August 1848, and his first wife Marie Antoinette Murat, niece of Joachim Murat. Princess Joséphine-Charlotte of Belgium, also Grand Duchess Joséphine Charlotte of Luxembourg was Grand Duchess consort of Luxembourg as the wife of Grand Duke Jean. She was a first cousin of Harald V of Norway. She was the first child of King Leopold III of Belgium, and sister of the late King Baudouin and retired King Albert II, and aunt of King Philippe.